The program can be customized as per days ranging from 2/4/6 and number of participants available and charged accordingly. 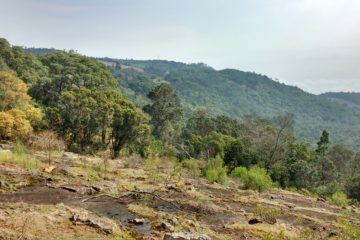 Drive to Kodithen Mund and hike to Kodanad slopes which overlooks the Moyar Valley, Sholas, Grasslands, Native forest and Bhavani reservoir. 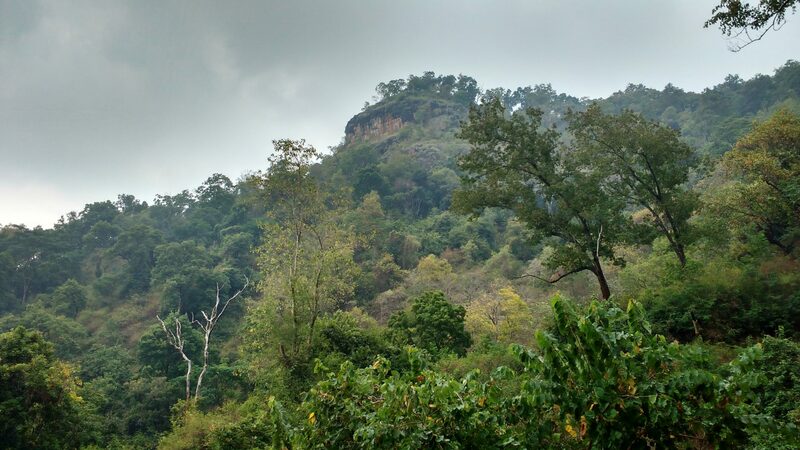 You can see the Rangasamy peak from this point, also known as Kodanad view point. Return for lunch and drive back to Kotagiri. Today we Drive to Mamaram and then trek up to Vellericombei to see the Neolithic rock art known as Elithabare locally. 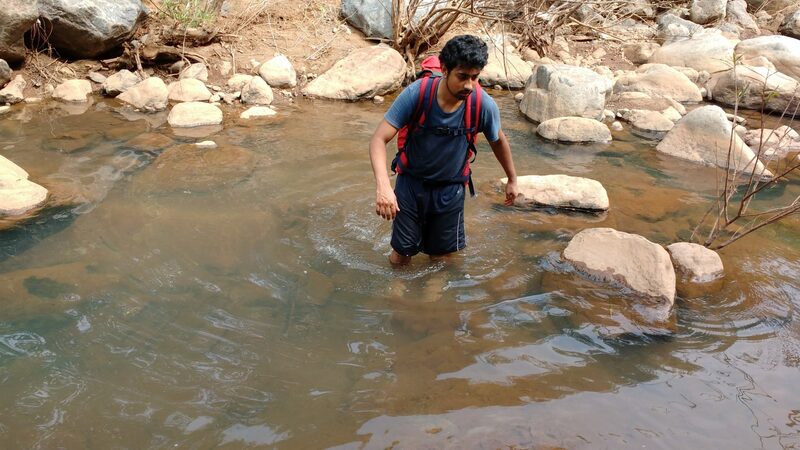 Hiking will take us about 5-6 Hrs and we get back by late afternoon to have traditional Lunch. We return to Kotagiri. 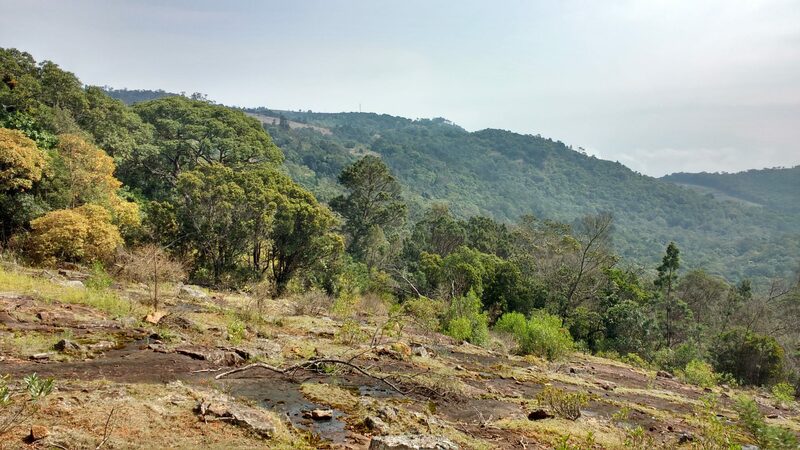 Bikkapathy Mund is another tribal village at about 2 hours drive from Kotagiri. We start at leisure after breakfast and stay at the village to experience the local life. After lunch we go exploring the nearby slopes and spend the night in the Village. We hike up to Ebbanad slopes this morning. 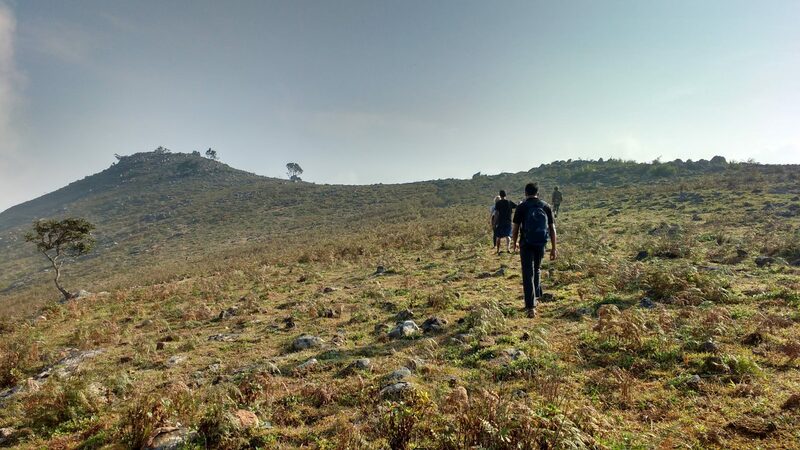 After breakfast we start our hike which will take us through sholas and grasslands up to the point from where we look into the Mudumalai wildlife sanctuary. The hike will take up to 4-5 Hrs. 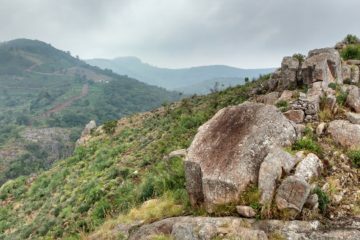 We then return to Kotagiri to spend the rest of the day exploring this little wonderful hamlet. You may depart this evening or next morning depending on your travel schedule/Return Booking. After Breakfast Depart from Kotagiri. 1. 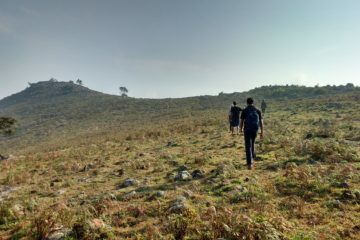 Stay: Stay at Kotagiri on the day 6 is not included in the trek fee. 2. Transport: Transport between day 2 and end of day 5 is arranged by us at no extra cost. Transport is arranged in Sumo kind of vehicles. A vehicle carries 5-7 people. Sometimes the number of people in a vehicle can be even 4 or 8. No service tax is applicable on transport cost. Read Essentials and Blogs to know more details. 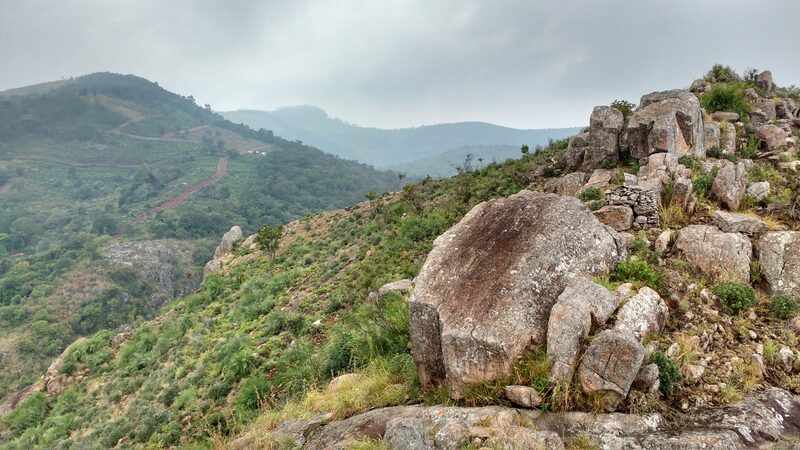 "Kotagiri can be addictive and to leave would be very difficult. Roads and Journeys did a fabulous job, very very happy"